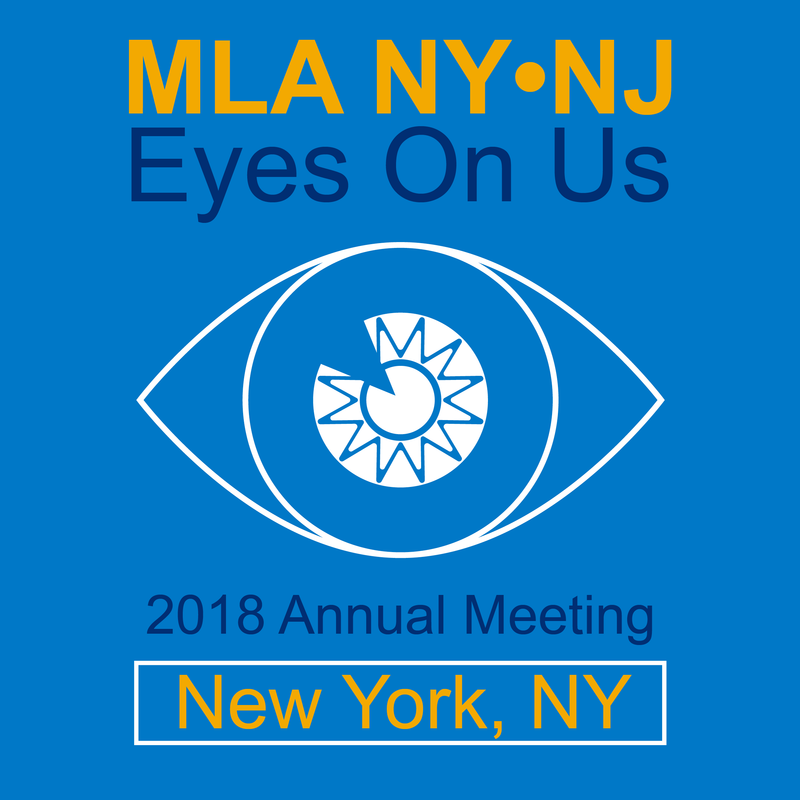 To help get your MLA NY NJ Annual Meeting planning underway, we have developed the following planning toolkit to provide step-by-step processes on how to promote the MLA NY/NJ Chapter Annual Meeting through social media. 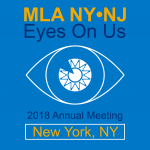 The 69th annual meeting will be held Wednesday, October 24, at the SUNY College of Optometry (33 W. 42nd St, New York, NY 10036). Our program this year looks inward, providing the opportunity for our chapter to share successes and learn from one another. 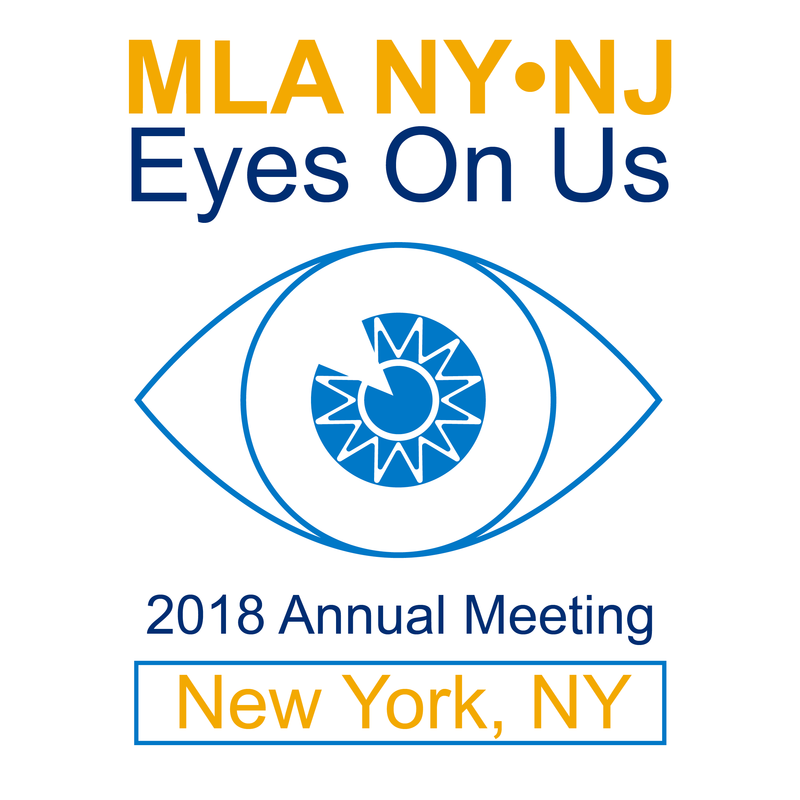 It will include a keynote lecture from Dr. Elizabeth Gross Cohn, lead of Community Engagement for the All of Us New York City Consortium. 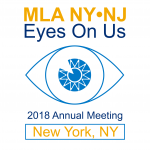 We will be at #eyesonus2018 with all our #medlibs professionals, make sure to stop by our booth if you are one of them! Looking forward to getting this panel started with @Elizabethcohn at #eyesonus2018! 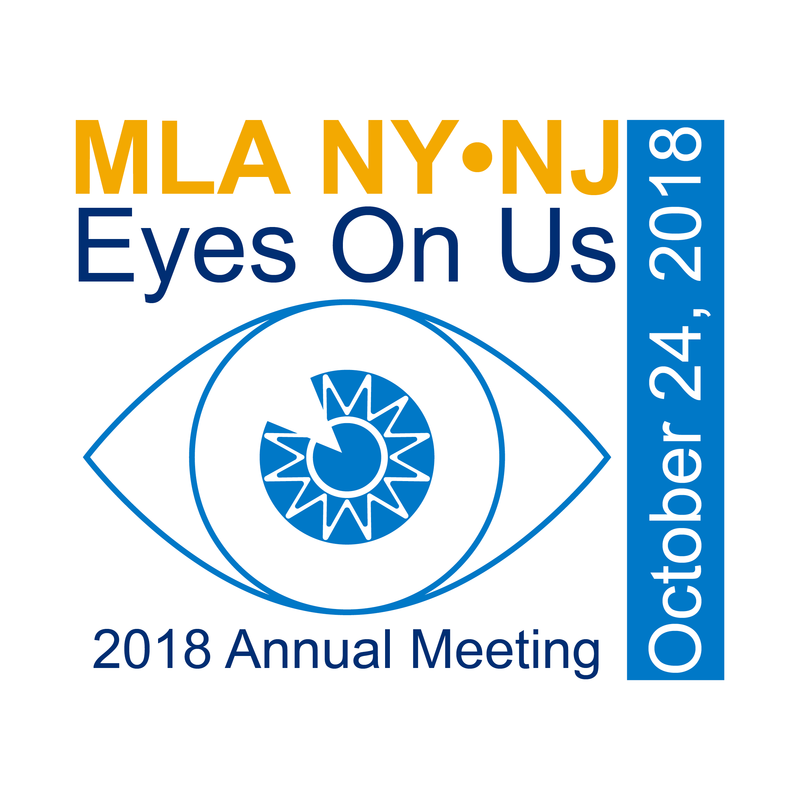 Good morning #eyesonus2018! Be sure to stop by booth [#] to meet our team members in the exhibit hall as you make your rounds today. Thanks to everyone who came by our booth today. 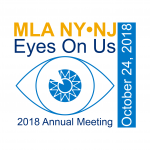 Be sure to share the experience with your colleagues at #eyesonus2018! Include an image along with a promotional blurb. Click any of the images to download the full-sized file.